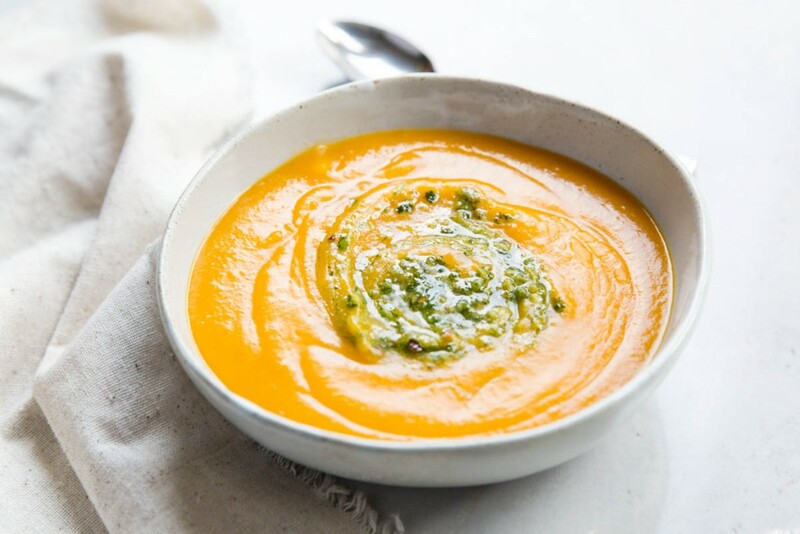 This Butternut Squash Soup recipe is more savory than sweet, a little spicy though still family friendly and it’s perfect for a cool fall evening or afternoon meal. 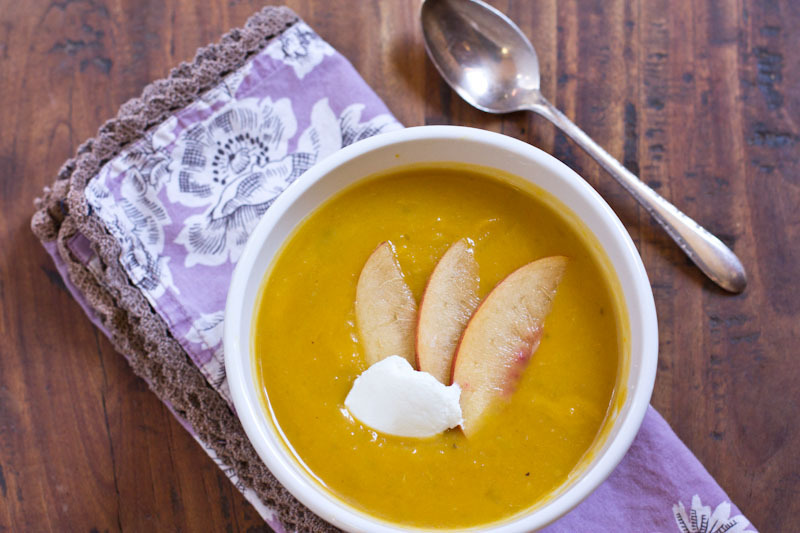 Butternut Squash Soup is very much part of our fall routine. Once the oblong shaped squash hits the shelves I pick one up with great intention of soup making. 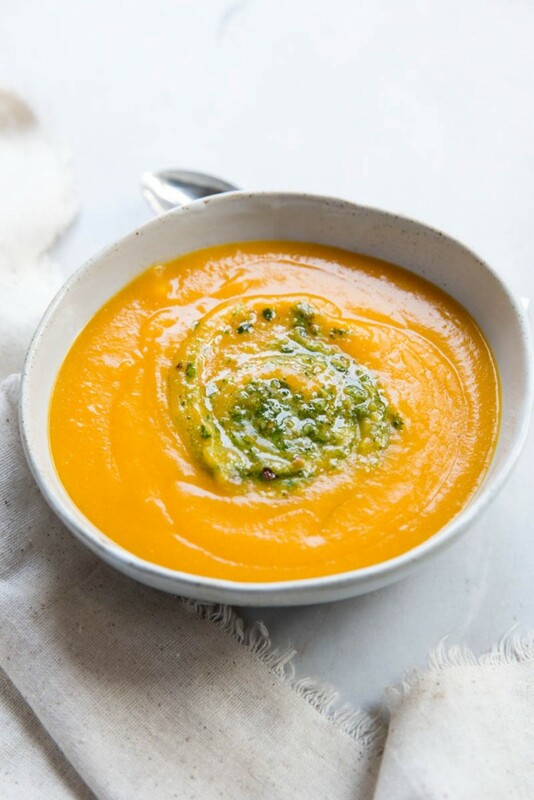 I love butternut squash soup just about any way it’s made, rich and creamy, sweet with warm spices, and savory with a bit of a kick. Every year I seem to change it up a bit, which results in me having like 4 or 5 recipes for butternut squash soup, all equally loved. This year, I went the savory route adding a pumpkin seed pesto to the top and mixing in some spice and jalepeno to the soup base. This version just might be my favorite yet! The routine that fall often brings is welcomed and even freeing in my world. The summer often lacks schedule and rhythm and I find myself feeling off balance and unorganized. I start craving normalcy about mid summer then when fall arrives I settle into a peaceful pattern for my weeks. 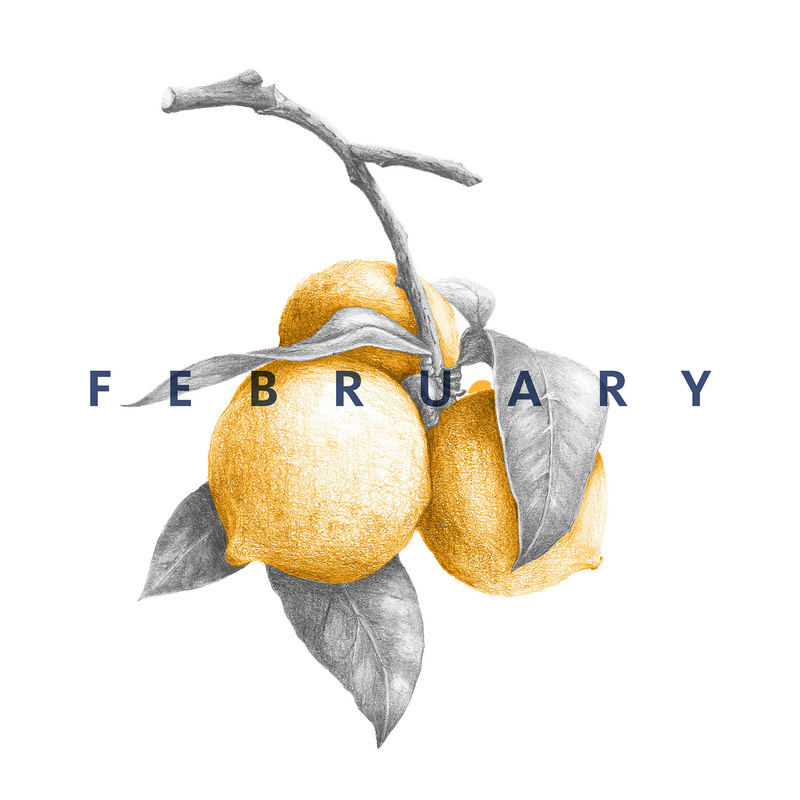 I have a scheduled work day, a day to meet with my mom friends and let our kids play while we study the Bible and pray, and a rotation of all of our favorite activities – going to the library, park dates, play dates, and quiet days at home. Our mornings are slow then we go out for one activity, sometimes meeting with friends at the park or going grocery shopping, then lunch, then afternoons at home. It’s simple, familiar and brings peace to our little world. This little schedule also allows for some freedom to do so many different things during the mornings but still have time to relax and reboot. Our evenings are also rhythmic as Josh comes home then we eat an early dinner, play for a little while, then baths, then bed. There are moments in the day to anticipate and look forward to and also moments that get us through to the next. Mom-hood at it’s finest. 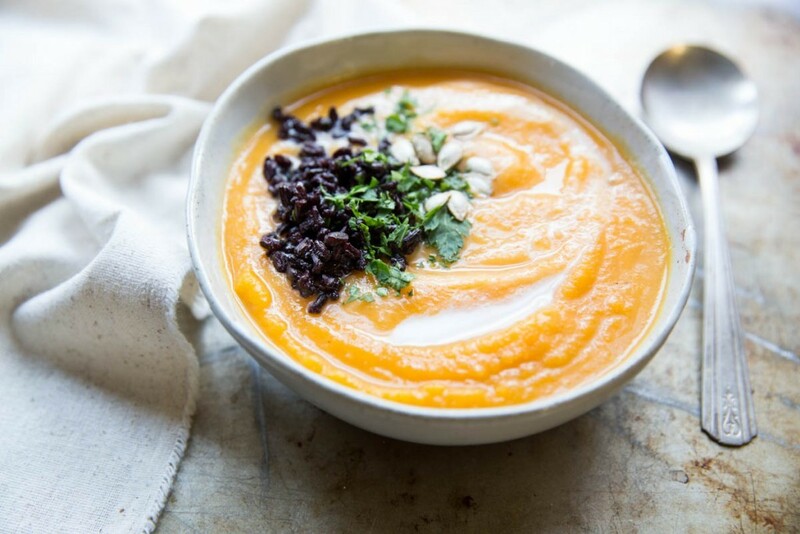 Butternut Squash Soup, like many of my favorite seasonal recipes, is a happy reminder of this fall rythym. Here are some more of my past Butternut Squash Soup creations. And I’ll probably continue to switch it up every year, because that’s what I do and that’s what the freedom of seasonality and routine brings! 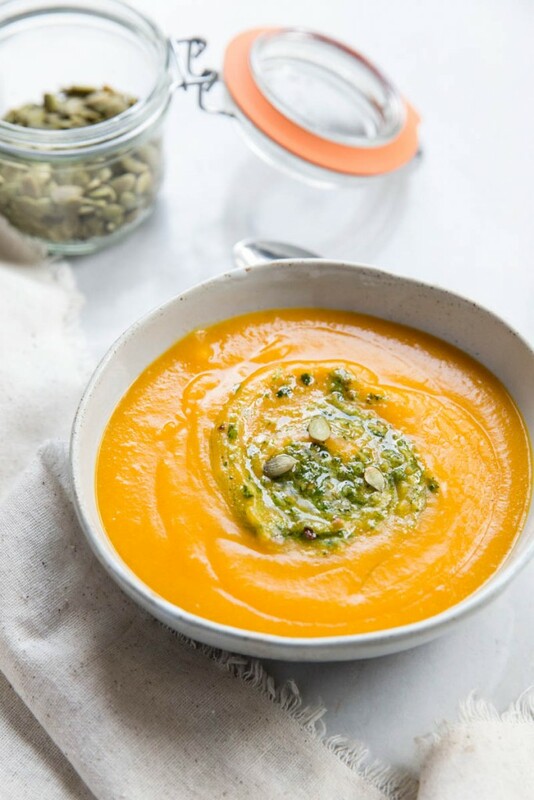 A savory recipe for Butternut Squash Soup with Pumpkin Seed Pesto. Preheat oven to 400 degrees. 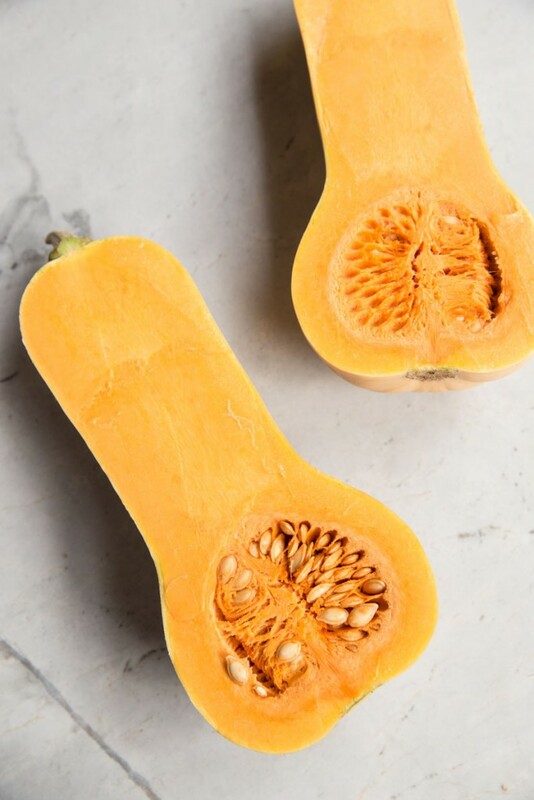 Slice the squash in half lengthwise and remove seeds and strings. Place, cut side down, on a greased baking sheet. 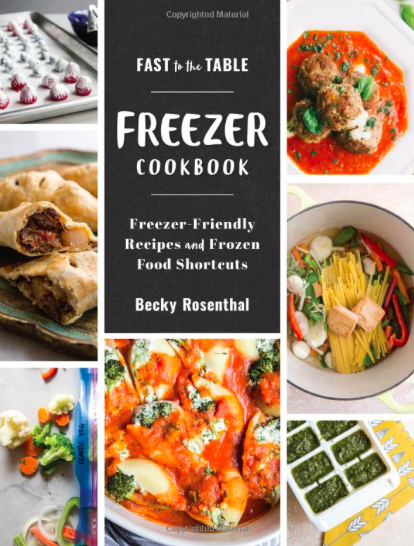 Bake for 60-90 minutes or until flesh is fork tender. Cool then scoop out flesh. Puree squash in a blender with the jalepeno, seasonings, and broth (in batches depending on the size of your blender). Transfer to a large stock-pot and stir in water. Bring to a simmer and cook for 10 minutes. Add more water or broth to reach desired consistency. Adjust seasoning to taste (adding more cumin or salt). 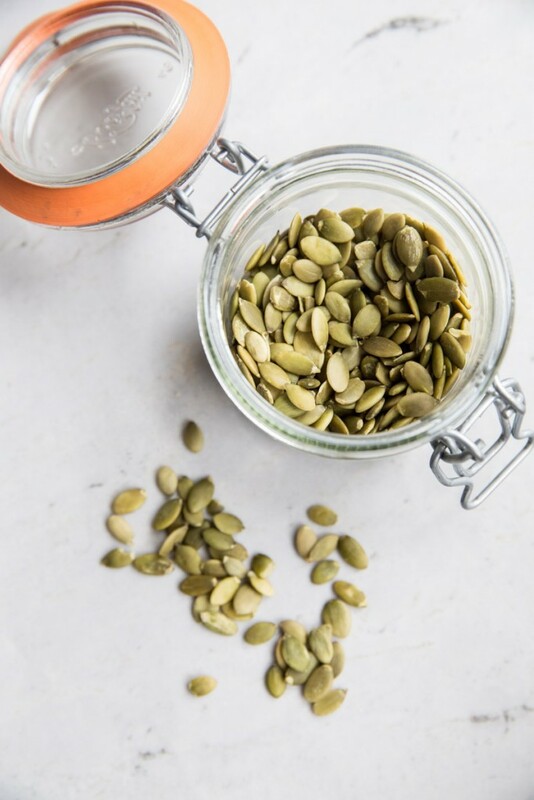 Serve with Pumpkin Seed Pesto. regular basil pesto may also be used instead of the pumpkin seed pesto. 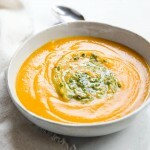 Love this soup and the pumpkin seed pesto swirl. 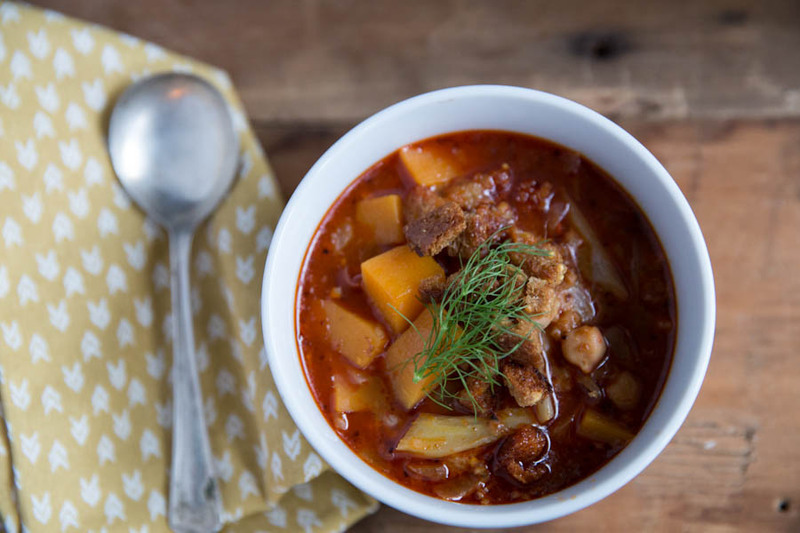 Definitely want to cozy up to a bowl of this soon! Thanks Stephanie! Hope you and your sweet girl are having fun fall days!